Yes, this is cyber-Monday. 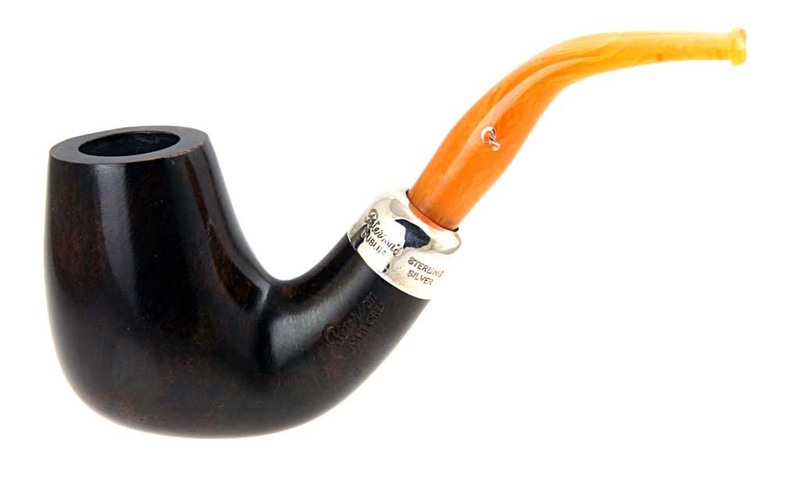 Yet beneath the ash of consumer exploitation there lies a rich ember worth preserving—the practice of silence, solitude and a pipe, a discipline worth pursuing as the winter solstice approaches, no matter one’s religious disinclinations or spiritual dysfunctionality. Next Sunday begins the dark season known as “Advent,” a time of watching and waiting I’ve come to appreciate on many levels as a corrective to the buzz of the holidaze. I like it not least because it’s become an underground celebration unknown to most, pushing back the season of Christmas to its historical boundaries from midnight of December 24th through Epiphany on January 6th. Every year I look out the window at twilight on Christmas day and usually see at least one or two homes with bags of wrapping paper and a dead tree at the curb. 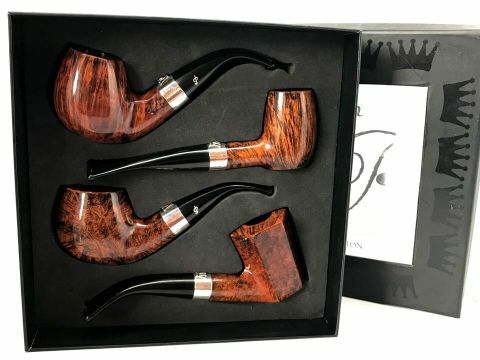 In doors, I’m still looking at what has become a tradition for me, a Christmas pipe, which I unwrapped that morning and have been thinking about all day in anticipation of a first bowl that evening. Having tried to take care those who fall into my care, I try also to take a little care of myself. 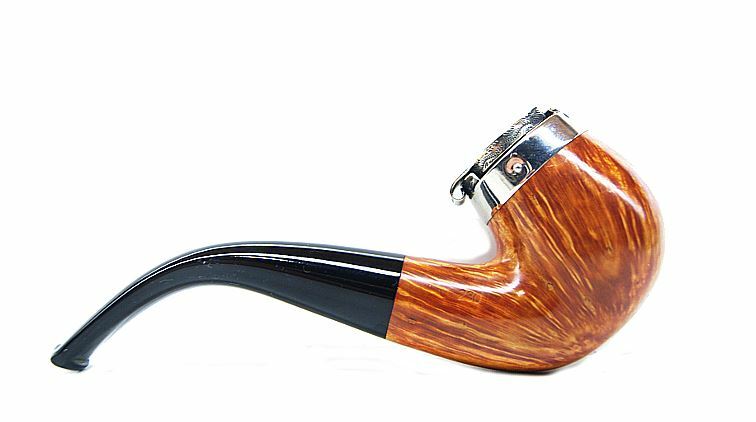 In my Advent preparations, I invariably take a virtual stroll around the world, stopping at all my favorite tobacconists and pipe shops—nearly all of whom are listed on the Blogroll. 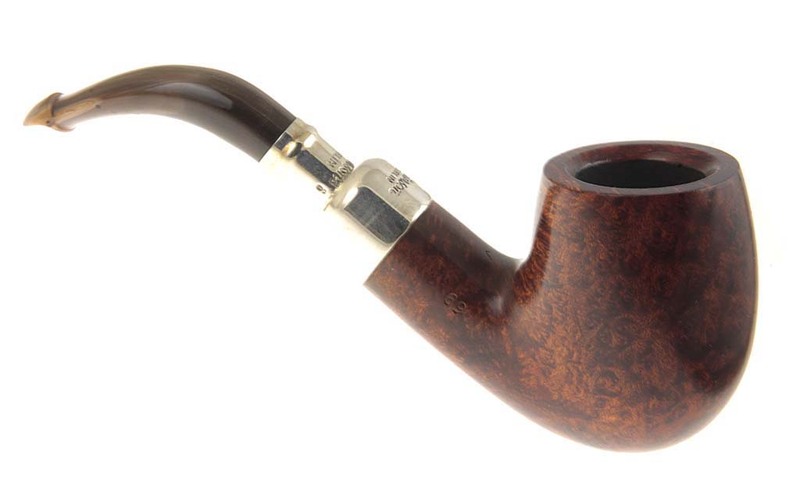 This year I lingered a little longer than usual, since with the passing of Peterson’s Dublin Era (1991-2018), Peterson’s character as seen through its shapes and lines will doubtless change more than a little. I think the time is indeed propitious to see if there might not be something to aid in the unavoidable pressures of the holidays. 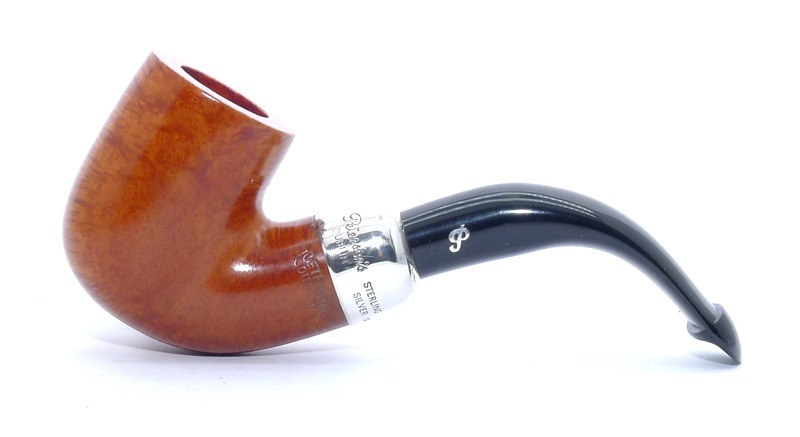 If you’ve ever been a fan of the B shapes, now is an especially auspicious time to give some thought to your Peterson collection. 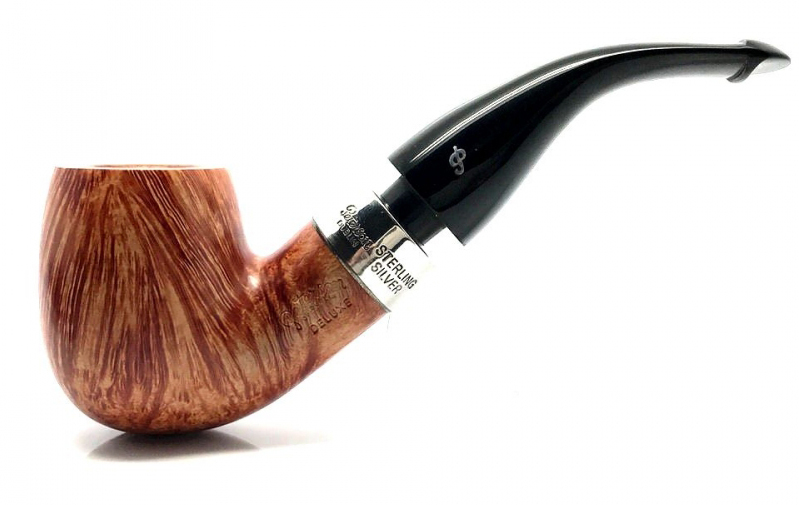 The 2016 Derry Rustic line was designed in large part to issue the remaining B shape bowls, but if you look carefully, there are still some beautiful Bs to be found, especially from Italian dealers. If you’re in the US and have never shopped overseas, you might want to let your credit card company know where you’re going. I’ve had payment denied a few times simply because my credit card folk were trying to protect the card. If you’ve done that once, and they know what you’re doing, you shouldn’t have any more problems. Language isn’t usually a problem, as most overseas sellers speak enough English to get you through. Most of their websites have an English language option as well. Shipping is usually almost as fast as here in the States, although prices will vary from 10 Euros (about $11.50) to 28 Euros (about $30). 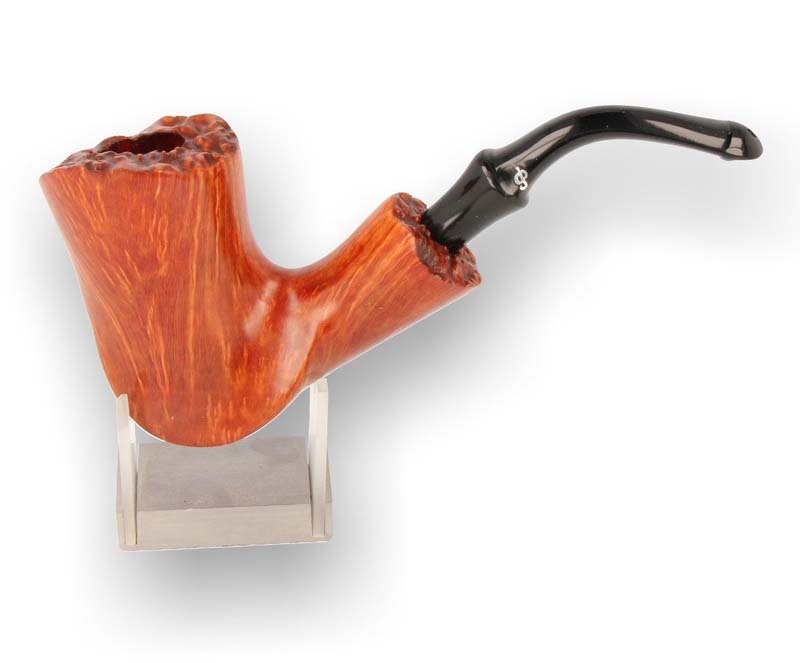 Speed also varies, but any shop that offers “fast shipping” will provide tracking and let you know how your pipe is being shipped. 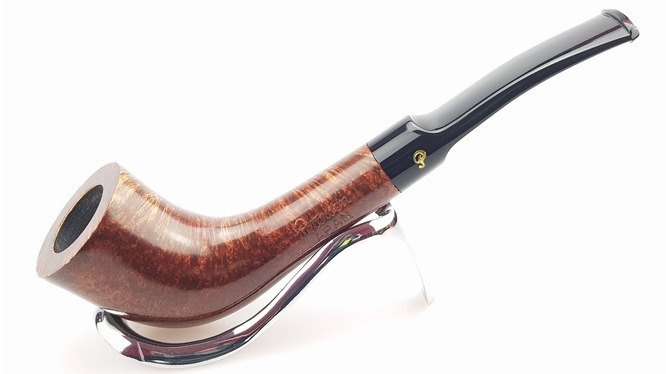 FedEx and DHL have had a pipe on my doorstep from both Italy and the UK within 4 days of the time I’ve hit the “buy” button. My only caveat would be that, if you are able, avoid the regular Italian mail, which can take three to four weeks. 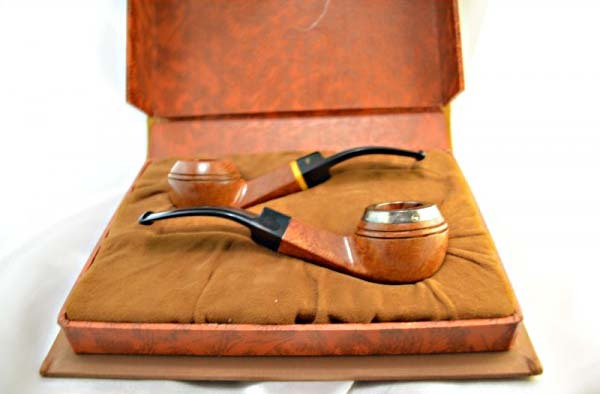 I’ve never not received a pipe from any of the vendors on the Blogroll, and big e-tailers like AlPascia and Bolittopipe actually do ship the next day. 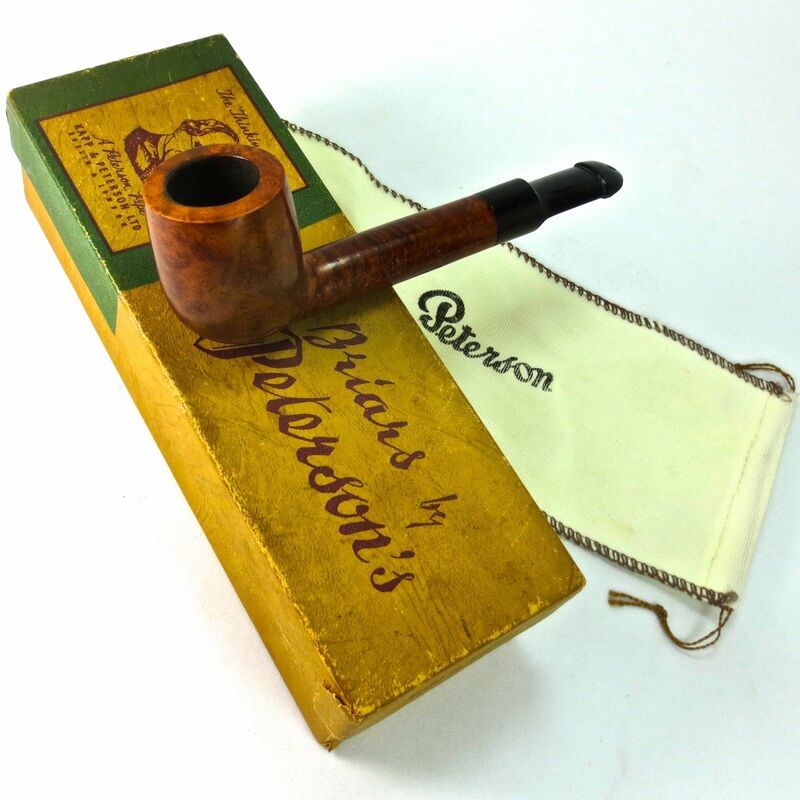 I recently asked Giorgio Rizzi, second-generation operation of Tabbaccheria Rizzi in Brescia, Italy, why there’s so many fabulous Petersons in his shop—and by extension, in Italy. 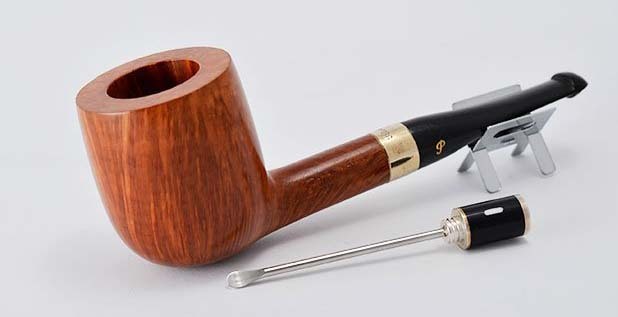 In the case of his shop, he said, it’s because it’s been around so long (since 1962) and his father has bought so many pipes from Mario Lubinski. 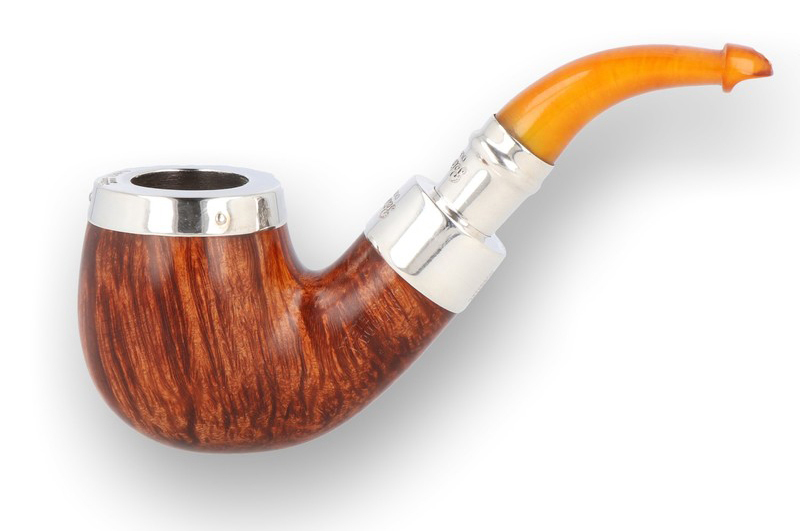 He said he’s not a large-volume dealer, and like most Italian shops, prefers to select distinctive shapes from the upper grades of the Peterson lines. 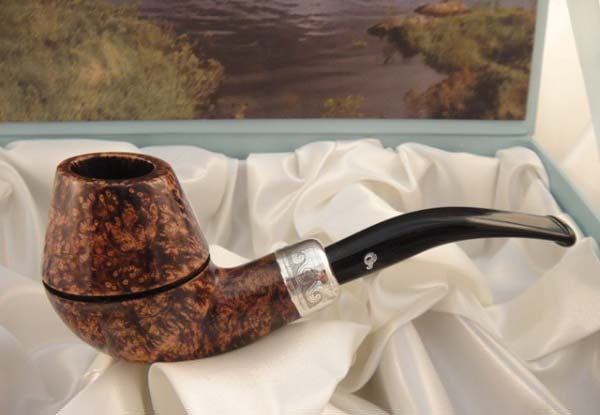 And while turnover is much more rapid in the States, if you’ve got a quick eye and a bit of luck, you can even score something nice here, tucked away in the nooks and crannies, or even found on eBay, especially among dealers like my co-author Gary Malmberg’s Secondhand Smokes shop. 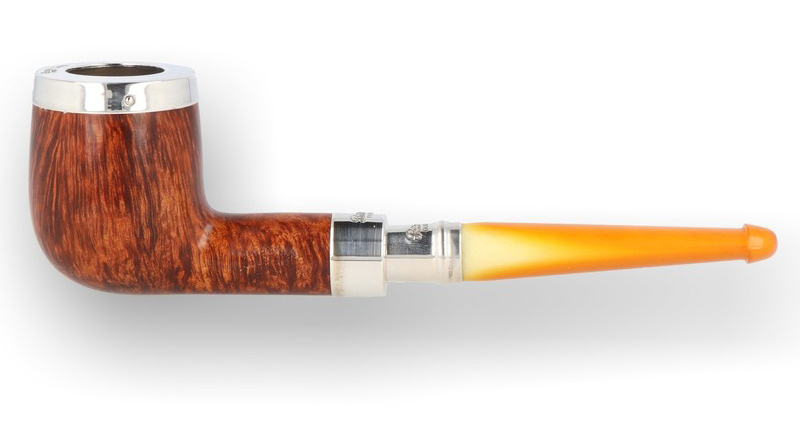 Over the years I’ve discovered that pipe hunting is both an art and a science, and not infrequently fellow hunters (usually dealers) operate with a “scarcity mindset”—and I can understand they depend for their living on knowing where the hunting’s good. 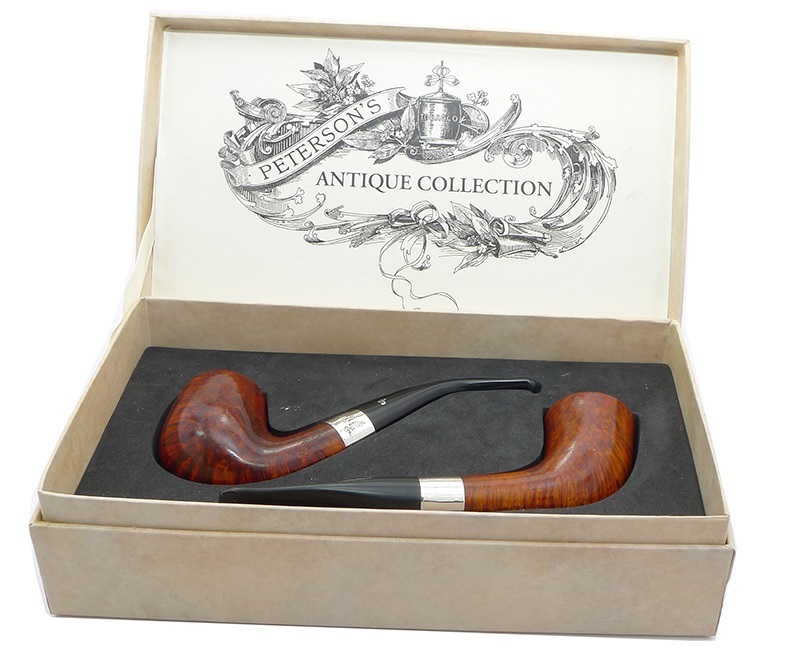 But there is also a sometimes paradoxical “abundance mindset” among fellow pipemen, who are more than eager to share crucial information on where they find their pipes, whether new, new/old stock or estate. In the spirit of the season, then, please feel free to share your favorite Peterson fishing holes and hunting grounds. P.S. All the pipes seen above and below were available shortly before the time of this posting. I’ll share it with others. 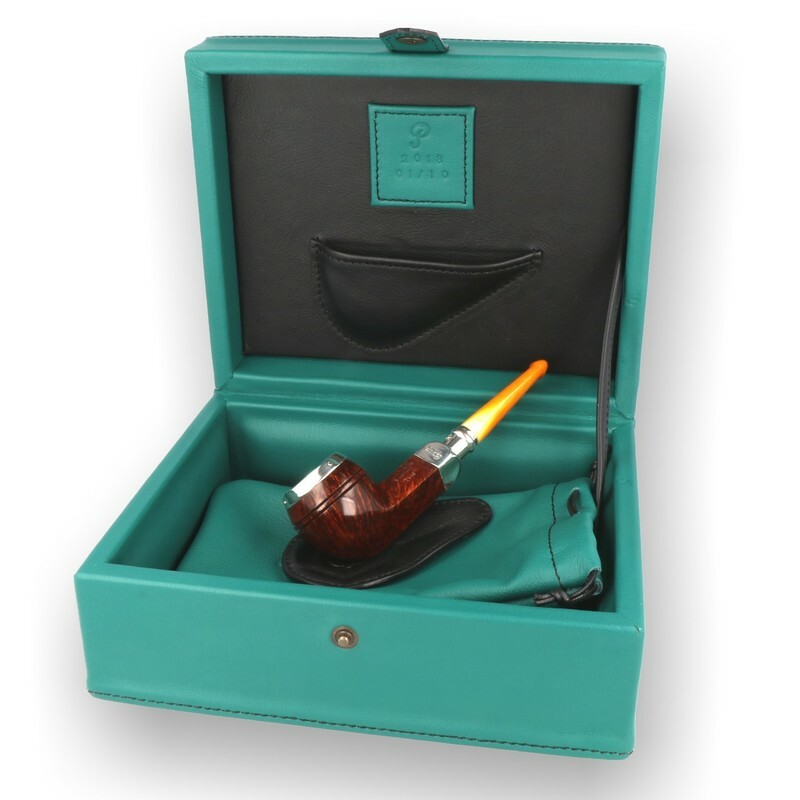 That’s quite a droll worthy assembly of Pete’s! It’s always fun to see what’s out there in Pete-land, isn’t it? 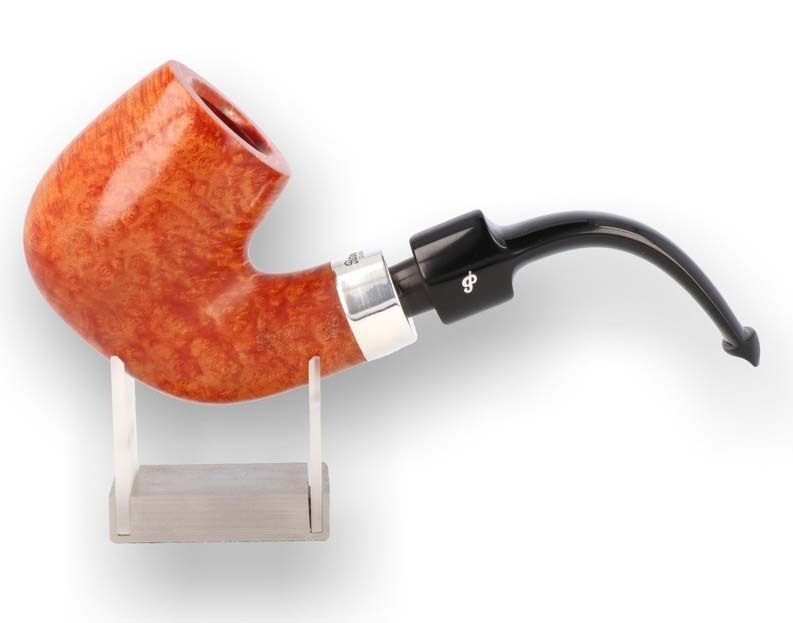 I just purchased the Belgique pictured here from eBay and absolutely love it! 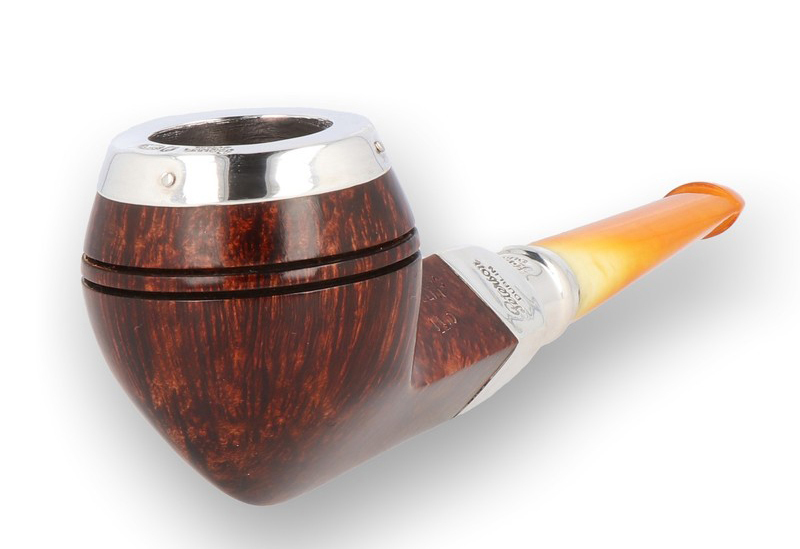 Great for a quick smoke! Hey Bob! 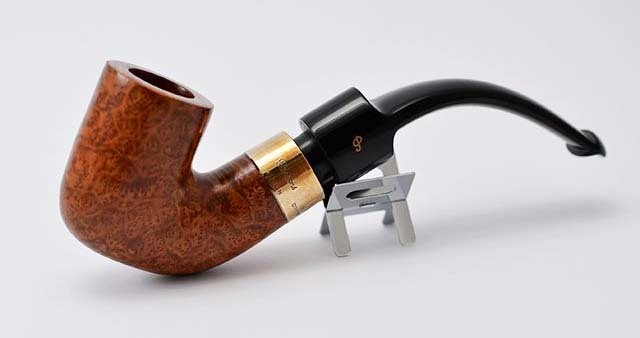 Yeah, really cool pipe, practically a “First Edition” of the shape. Glad you got it & happy smokes, sir! Before time rapidly moves on and I forget before the Day itself, I would like to wish Mark and everyone else a very happy Christmas and a prosperous and healthy New Year. 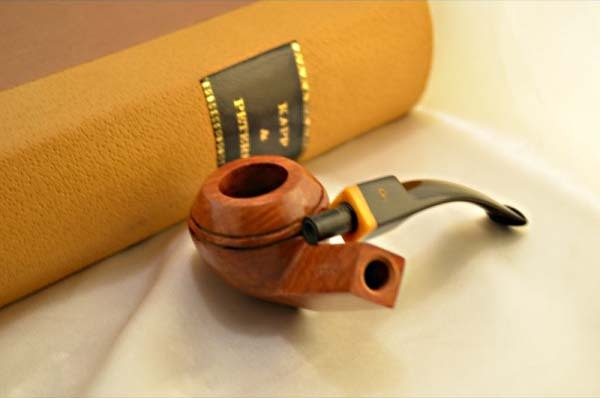 It has been a delight to visit the Pipe Notes this year and enjoy viewing and reading so many informative articles. Many thanks. Hey Steven, thanks so much for the good wishes! And thanks for the kind words about the PPN. It has been a real pleasure to be able to share this lore & I wish you, sir, the very best of the Christmas season and joy for the New Year!